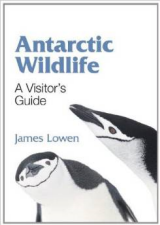 As your trip will be in the Antarctic summer, you won't need to take any really extreme cold weather gear. Temperatures on many or most days will hover around freezing point, maybe dropping to an extreme of -10C (20F) though more likely not. People feel the cold in different ways, the only difference you may experience in Antarctica is that it will almost certainly be windy as well as cold. Layering is the key, then you can be flexible according to conditions. Rather than take one very large thick layer, take several thinner layers that can be put on or off as the conditions dictate, this way you can remain comfortable as the day progresses whether you are on the zodiac in the wind, walking in the sunshine with no breeze or anywhere in between. Buy in South America? - There are of course clothing stores in the cities of South America, prices for the kind of gear you need however are generally cheaper in North America, Europe or Australia and the choice will be much greater. 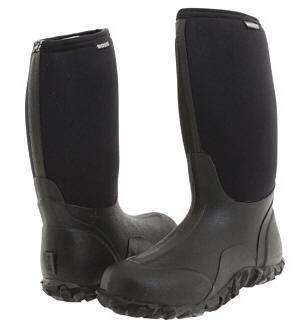 Waterproof for those wet zodiac landings, rugged and comfortable enough for extended walking on a variety of terrain. This modern take on rubber wellington boots is increasingly used by tourists and guides. A stout molded lower boot and sole are firmly bonded to a neoprene upper for warmth, waterproofness, comfort and toughness. ...and socks - Make sure you get some good warm long socks to go with them too. merino wool is the gold standard for warmth and comfort. 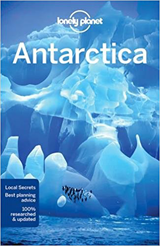 It is unlikely that you will experience very low temperatures as your visit will be in the Austral summer, however Antarctica is the windiest continent and it certainly penetrates! The warmest pullover or fleece soon becomes useless as the katabatic winds blow down from the great Antarctic ice-cap and straight through it. Water resistance is also vital when cruising and travelling by zodiacs from your cruise ship. Alternatives: Breathable waterproof rain jacket. 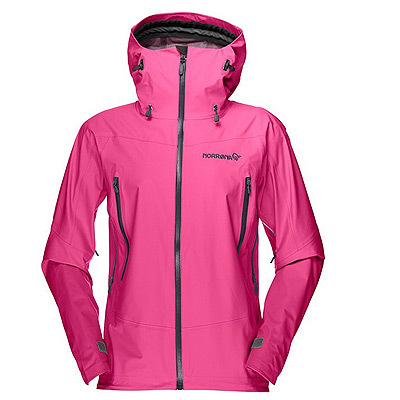 3-in-1 Jackets, wind / water proof shell + insulating inner jacket, wear alone or together. Fleeces are ideal for this they come in a variety of weights and styles. 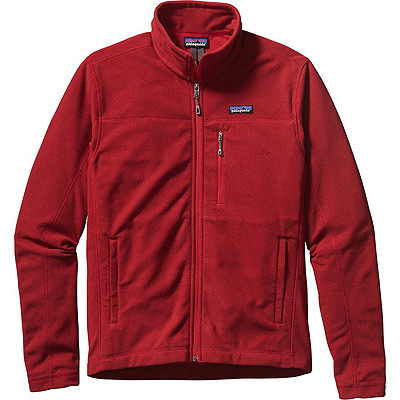 You might prefer a lightweight down-filled jacket, these are extremely warm and can easily be thrown on over a shirt for immediate serious insulation like when there's a call for an exciting wildlife sighting for instance. While wind proof and water resistant to a degree, they should not be relied on as the outer shell layer for all conditions unless specified as such with substantial shell material. A thinner one makes an excellent warm but lightweight layer. Insulating layers for the lower body. 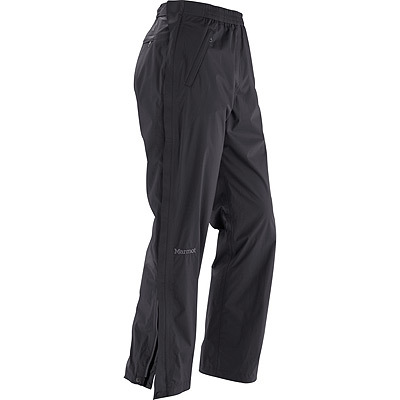 Thick warm pants of a natural material such as moleskin or heavyweight synthetic material such as polyester. Overtrousers for riding in the zodiac and staying dry during landings, light-weight is fine and will be easier to pack away into your backpack. Zips down each leg make it much easier to get them on and off over your boots. There's a saying that a good hat is worth an extra layer. Ear flaps are highly recommended and can be folded up out of the way when the wind stops blowing or it gets a bit warmer. 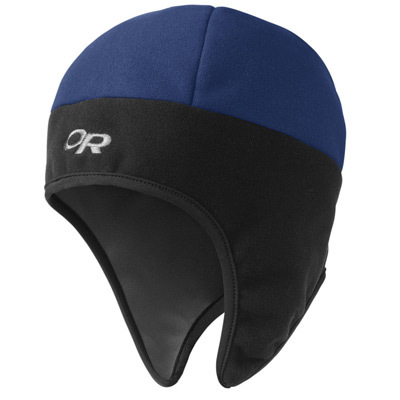 Choosing a hat made of windproof material or with a wind proof layer can mean less bulk to easily slip into a pocket, pom poms will make it difficult when using a hood over the top. Water-resistant gloves are always very useful when in and around small boats. 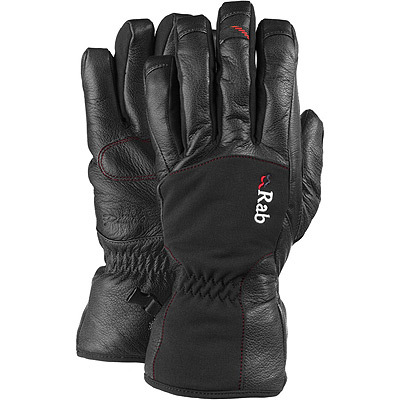 Ski-type are good as they are warm and water resistant with it. A thin pair of glove liners as well as a warmer pair means that you'll be able to take photographs without taking them off. Mittens are much warmer than gloves, though reduce dexterity dramatically. 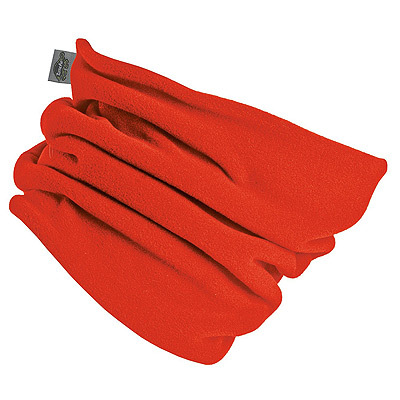 A scarf or insulated "neck gaiter" - also sometimes called a snood - of some kind to insulate the neck, also to keep warm air from "pumping" out of the body region, and stop wind-driven snow from getting into the clothing where it could melt and become very uncomfortable. My son voted this item as his most useful and favorite item of clothing when we went on an Arctic cruise around Spitsbergen. You can pull it up as far as over your nose if needed or it sits in a well-behaved manner out of the way when required rather than flapping around. A warm comfortable base-layer can be clothing you already have, t-shirts and long sleeved shirts. As long as you have a good insulting layer and outer layer, you probably won't need "thermal" underwear unless you feel the cold very badly. 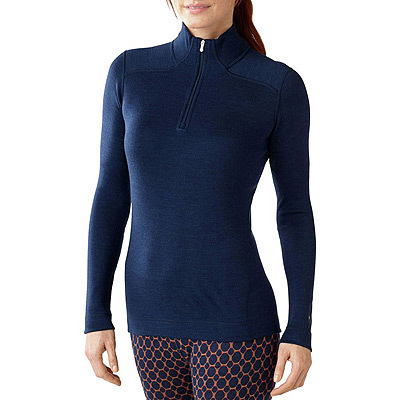 You may however like to get some nice base layers, tops can be worn as a comfortable outer layer around the ship, it is easy to pull other layers over the top quickly when going outdoors. Synthetic materials or merino wool are best, cotton is best avoided. Clothing around the ship - Antarctic cruises are informal events and you won't need any especially smart clothes on board or need to dress for a formal meal. This is somewhere you can pack light, ships will have a laundry service so you can get a few items washed part way through to last you the duration of your trip. Camera. Get a good quality camera, most people are fine with a digital camera of about 15-25 mega pixels. This will give plenty of scope for cropping the pictures later and allow enlargements up to about A3 size (11" x 14") and a very impressive image on a screen or projector. A digital single lens reflex (DSLR) is preferable (but more expensive and bigger) with at least a wide angle to short telephoto lens, 20-50mm ish, and a short telephoto zoom 50-200mm ish. Anything over a 300mm lens is an extravagance for Antarctica that you'll hardly ever use and will be much heavier to carry. Spare batteries, and spare spare batteries. Lots of memory, more than you think you'll need. 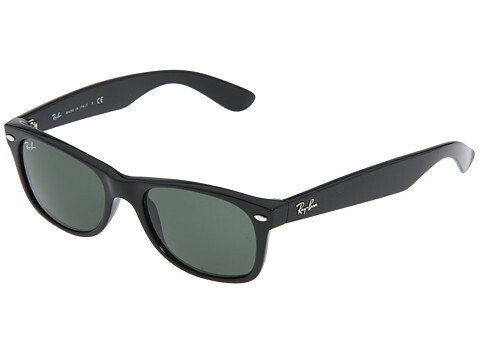 Good quality sun-glasses with full u.v. protection. It gets really bright in Antarctica, especially when the sun reflects off the sea and ice or snow. High factor sun-cream for the same reason. If you've never been burnt under your nose from reflections from snow or sea now's your chance. 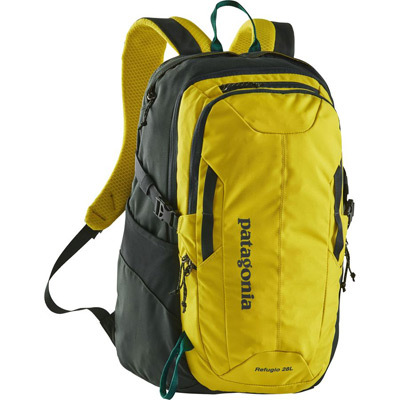 Lightweight waterproof backpack to carry your stuff ashore while leaving arms free to clamber in and out of the Zodiacs. Around 1500-2000 cu. in. / 25-30L is a useful size. Full size waterproof liners for your backpack will protect everything inside from the sea splashing on a bumpy zodiac ride or in case you drop it in the sea (a rare occurrence but not entirely unknown). 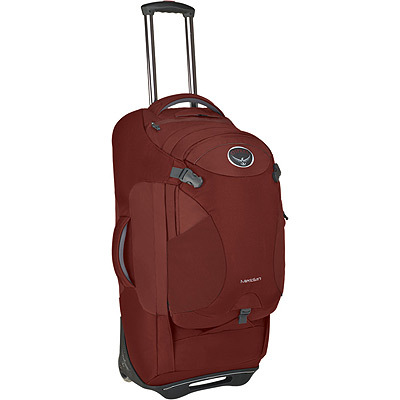 These may be available to hire from your ship or tour operator, though they also make ideal carry-on bags for the flight to your ship, much more flexible and versatile than the usual carry-on luggage. Luggage - you'll need something to lug your stuff around in. Ships cabins are smaller than hotel rooms, so space matters. Soft bags can be compressed and pushed under beds whereas large rigid cases can be more troublesome. They also tend to weigh less, so making them easier to carry and taking up less of your baggage allowance. 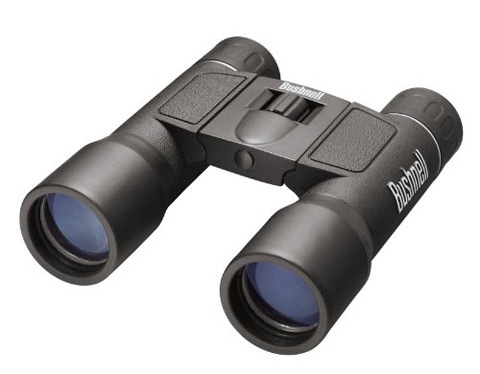 Binoculars - A must if you're a wildlife fanatic and a "nice to have" if you're not. Binoculars are described by two numbers "10 x 50" for instance. The first number is the magnification and the second is the diameter of the front lens in millimeters. This tells you first of all how much bigger things appear and then how much of it you see at that magnification. Incidentally, I see you recommend avid wildlife watchers should take binoculars - everyone should have them! It is very annoying having to share your binos with someone for that rare glimpse of a distant blue whale or even just getting a better view of scenery!" 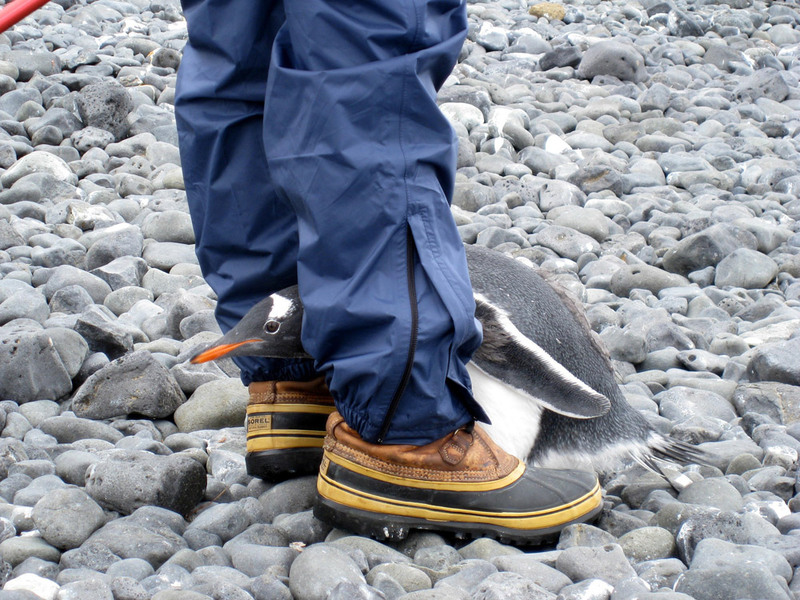 - Robert Burton Antarctic tour guide and lecturer. A magnification of 10 or 12 is about as much as most people can manage to hand-hold without shaking and is generally most useful. 8 or 10 x magnification with 20 to 30 mm front elements will slip into a coat pocket fairly easily. Powerstrip - Powerpoints in ships cabins are very thin on the ground and we are increasingly addicted to our gadgets. 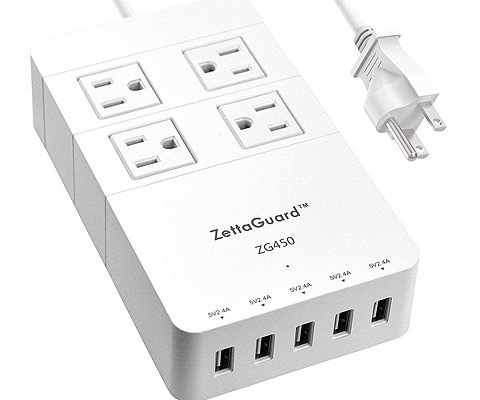 A lightweight short cabled powerstrip (preferably with surge protect) enables you to charge everything up at the same time with just the one adaptor to plug into the wall. It can be very frustrating having spent the last 8 hours charging the wrong device when the battery light on what you are using turns red.